The Golf de Margaux is closed for renovations beginning on 1 September 2018. From the 10th of September, work will be carried out to repair the dike.  In the meantime, and for any further information you may wish to have, you can contact our hotel reception by phone 00 33 5 57 88 38 30 or by email relais-margaux@relais-margaux.fr.